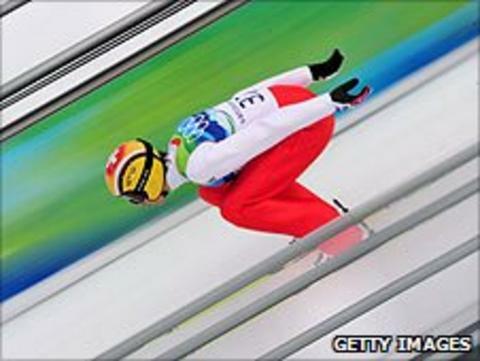 Swiss ski jumper Andreas Kuettel will retire after he defends his large hill title at the world championships in Norway. The Switzerland ski federation says 31-year-old Kuettel's decision was expected after he failed to score points in World Cup events this season. Kuettel won gold at the 2009 worlds at Liberec, Czech Republic. He won five individual World Cup events, including the 2007 Four Hills competition at Garmisch-Partenkirchen.